Is Big Al an All Star? 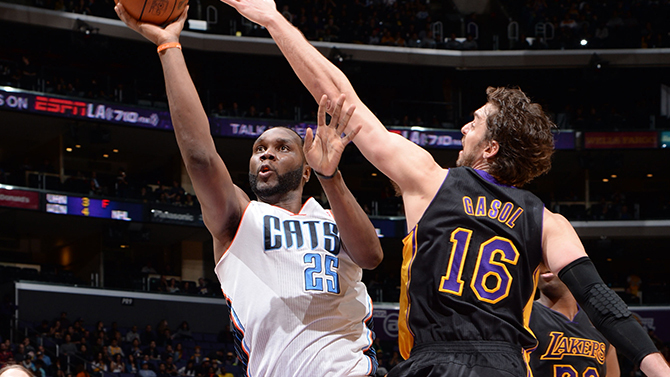 Al Jefferson working Mr. Gasol. When the 2014 NBA All-Star rosters came out, fans of the Bobcats immediately noticed a glaring omission: no Al Jefferson on the roster. 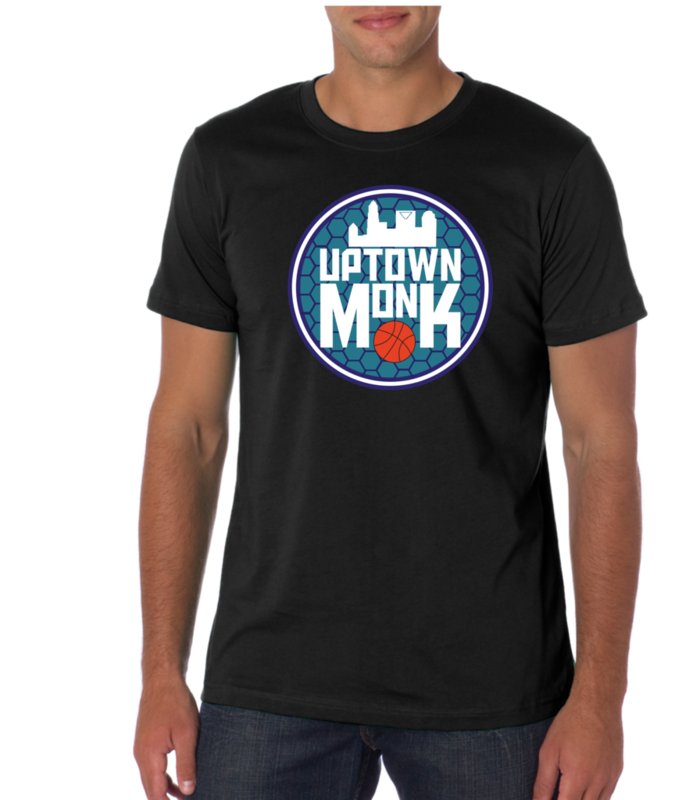 While it came as a shock to not see Al on the roster, was it our bias towards the Bobcats, or did the coaches make a mistake by not allowing Jefferson to travel to New Orleans? First, let’s make the case for Jefferson. The first thing to notice about Jefferson is the fact that before the season, he was primarily known as an offensive force from the left block. This year, he has still maintained his offensive presence, staying in line with most of the metrics he has posted throughout his career. What is notable about what Al is doing is the fact that he has posted some surprising numbers from the defensive end of the floor as well. He is 8th in defensive rebounding %, a number that calculates the chances a player will grab a defensive rebound while on the floor. Jefferson is ahead of players such as Dwight Howard and Lamarcus Aldridge, and while this in no way fully embodies a player on that end of the floor, it is a good indicator that his effort and production are very high. The other statistic that jumps out is the fact that he is also in 13th in overall defensive ratings, a metric that estimates how many points a player allows per 100 possessions. Some examples of players not included in the top 20 include Chris Bosh and Paul Millsap, two of the forwards picked over Jefferson in the East. With all the defensive effort that Big Al is putting in, you would think that you would see a dip in his offensive production. To be fair, his numbers have dropped slightly from 2013 to 2014. His true field goal % was 49.5% last year and now it sits at 48.7. Also, he has a usage that is 14th in the league as well. To be honest, we should start expecting a little more out of Jefferson on that end of the floor. The problem about this argument for Charlotte fans is that the guys who were picked above Jefferson (Millsap, Bosh, and Noah) all have better offensive ratings than Al. In short, we all love what he can do in the low block, but unfortunately he has not done enough on that end to warrant one of the players picked to be left off of the team. This is in no way saying that Al isn’t a good player or someone that we can build around. Instead, it shows that he is playing at an All-Star level, but maybe not enough to make the team this year when presented with the numbers that others are putting up. Overall, Charlotte natives have a legitimate gripe when it comes to the situation involving Al Jefferson. There are very good arguments to be made in favor of including him on the roster, but ultimately I agree with the choices that the coaches made for this year’s team. I think that when you put into context what Jefferson has been doing for this team and the way they have been playing, Al and the rest of us need to be focused on making the playoffs and trying to make an impact as a team rather than All-Star rosters. Everyone knows my feelings about making the playoffs, but now that we have gone down that road to a certain level, it only makes sense to go after it, and Al Jefferson will play a major role, All-Star or not.